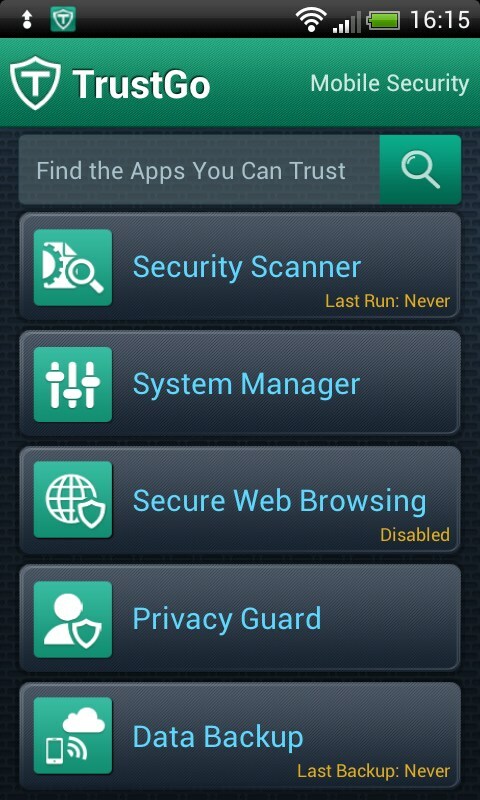 TrustGo Antivirus – Soft for Android 2018 – Free download. 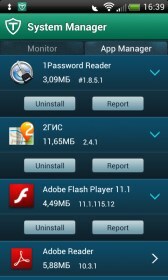 TrustGo Antivirus – No-frills mobile security suite. 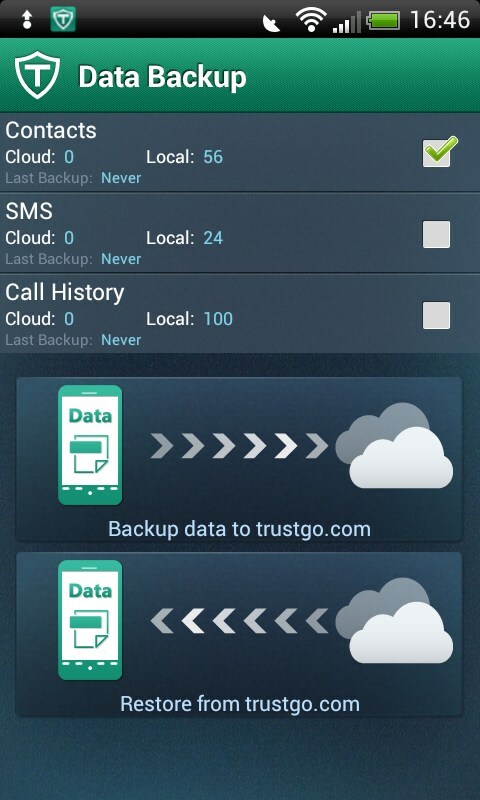 TrustGo Antivirus for Android is a comprehensive mobile antivirus and security app. 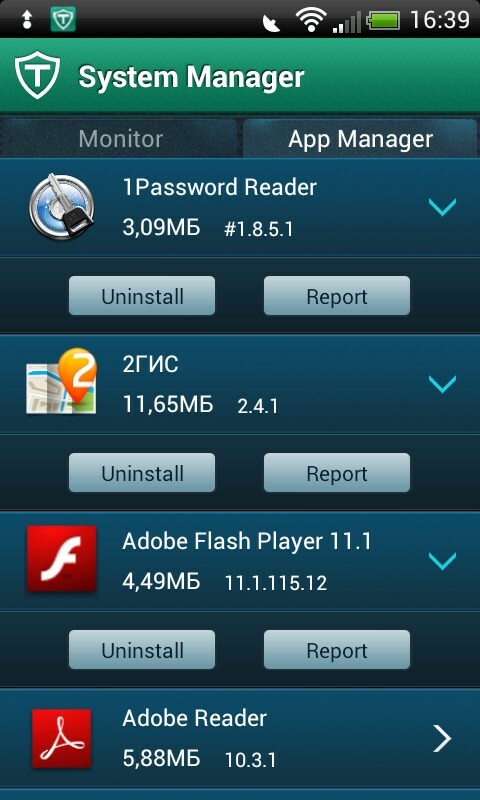 It features most of the same functionality as the name brand apps, but with little of the refinement. 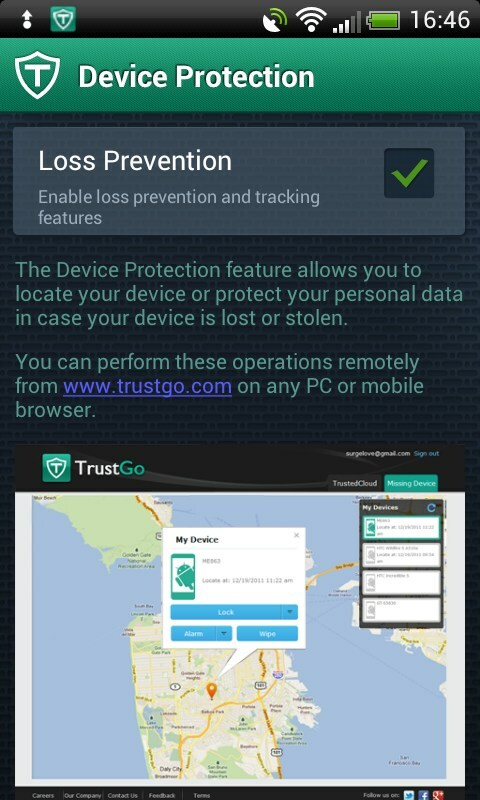 TrustGo Antivirus is a completely competent and useful mobile security app, however, the look inspires little confidence. Why do looks matter in a security suite? Because a modern interface suggests someone is actually behind the wheel and paying attention to detail, which in turn, instills confidence that they are also closely monitoring security threats and keeping databases up to date in a timely manner. So to me, yes, looks matter when it comes to my security suite. 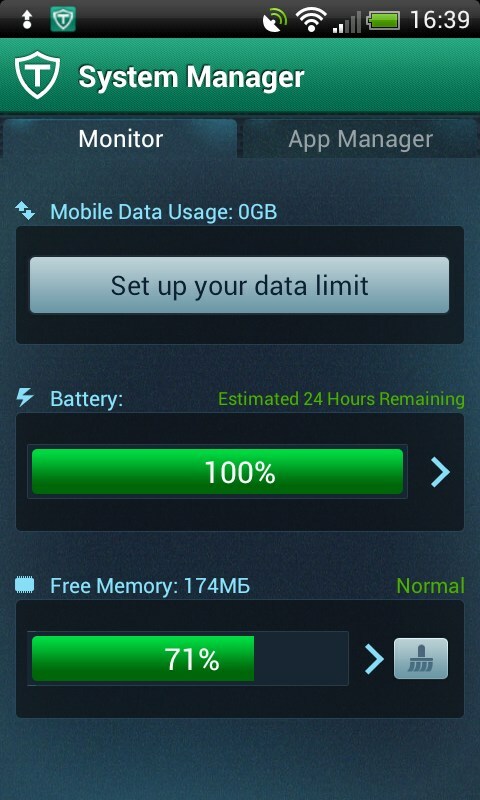 TrustGo functioned quickly and smoothly. The scans seemed thorough, but then, who knows for sure if any of these suites will actually help us dodge a malware bullet. It's just a matter of trust. So I was especially appreciative of how system scans progressed generated a list of icons that slowly populated the screen that let me know what was happening. 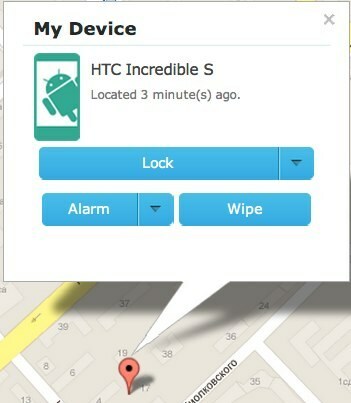 The app also features some decent remote anti-theft and loss features that just might give you reason to hope if your gizmo ever goes missing. The Achilles heel of this app is the interface. Virtually all of the fonts and menus are so tiny, that I truly have to wonder how functional this app would be on a smaller screen. Personally, I don't like squinting at my phone and found everything hard to look at, even on a 7" Nexus. 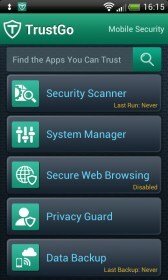 TrustGo Antivirus is a decent security suite; the problem is, when it comes to security, I want the best, not decent. There's promise here, but it needs a major overhaul if it wants to compete with the big boys.